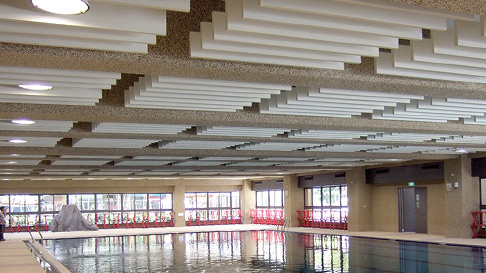 DISCOVER OUR RANGE OF MATERIALS & SYSTEMS. 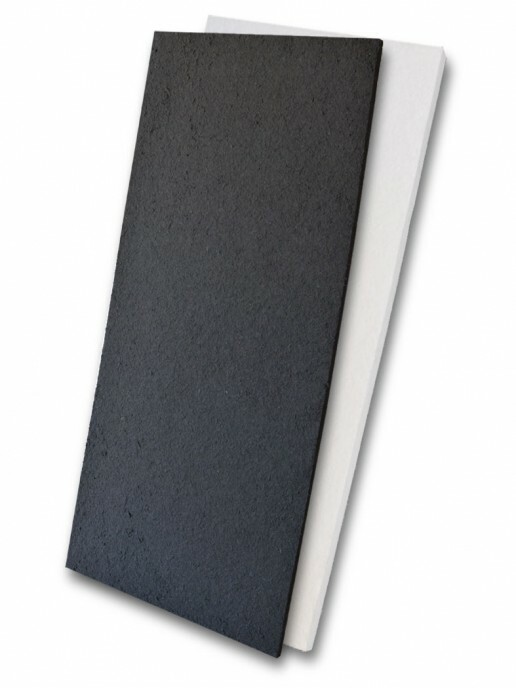 OUR MOST VERSATILE ACOUSTIC PANEL. 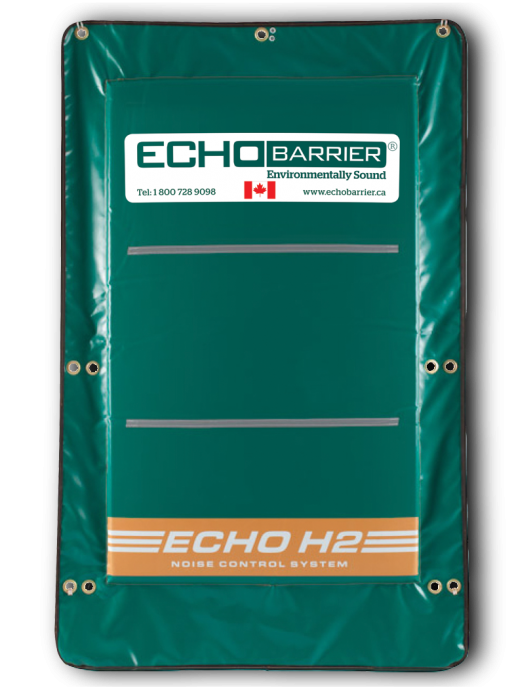 REDUCE ECHO IN BIG SPACES. 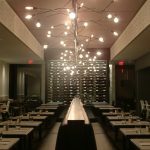 PERFORATED WOOD WITH ACOUSTICAL CORE. 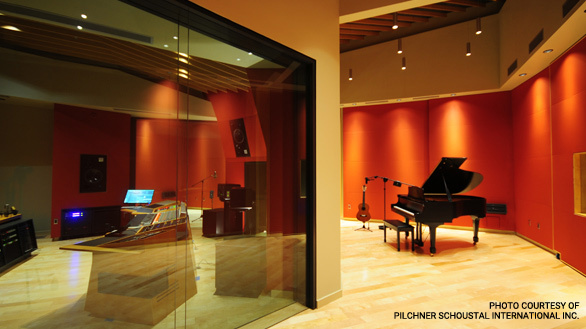 PHOTO COURTESY OF PILCHNER SCHOUSTAL INTERNATIONAL INC.
we offer standard and custom solutions for all of your acoustic needs. We work directly with architects and interior designers to create beautiful finished spaces that offer quiet and comfort to their clients. 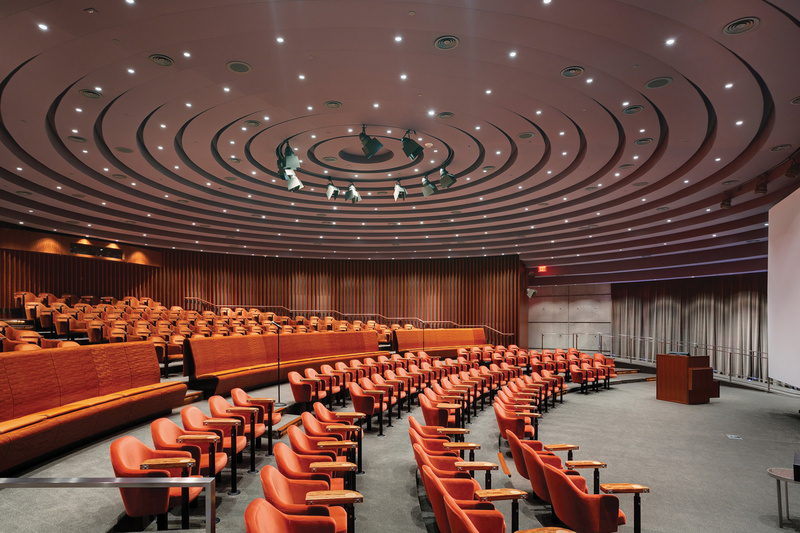 Whether you are looking for cost-effective commercial solutions or high-end discreet acoustical treatments, we can assist you in specifying the most suitable options for your project as well as facilitate the supply and installation once the project comes to fruition. 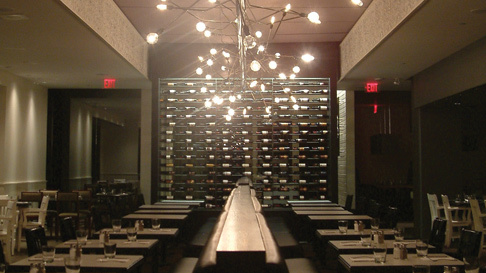 Discreet acoustic solutions to give your restaurant the atmosphere it deserves. 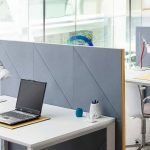 Create a quiet, comfortable office space and improve communication. 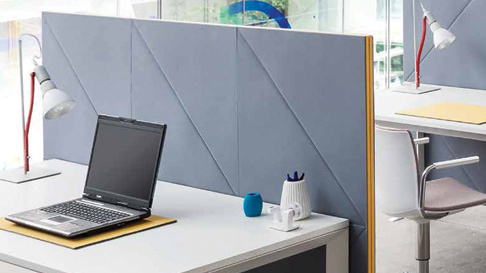 Promote communication & safety with our moisture resistant acoustic options. 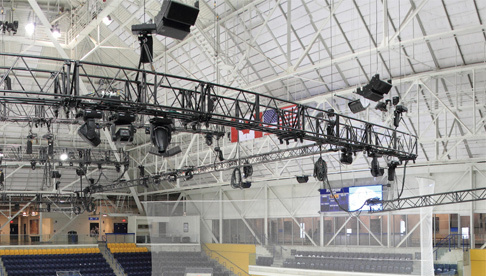 Big spaces often require a cost effective and discreet solutions that perform. Here at Technature Inc. we offer innovative and cost effective solutions to all of your noise problems. 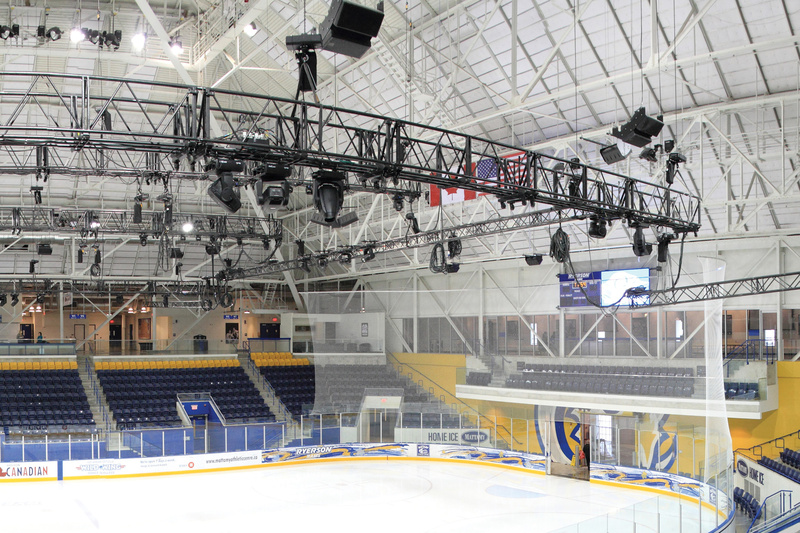 With over 25 years of experience, we provide acoustic materials for residential, commercial and industrial applications all across Canada. 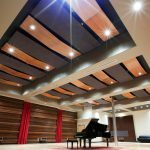 We have worked closely with architects and acoustic consultants to create a unique collection of acoustic materials for controlling echo & reverberation as well as improving sound isolation. 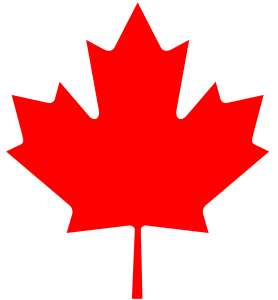 Our team of experienced installers can handle all of your installation needs. 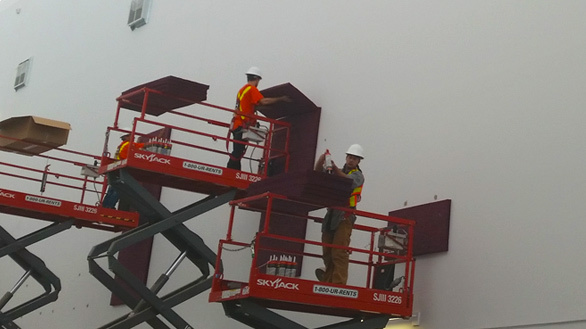 Not only is our team certified to install the Novawall® stretch wall system, but they also handle standard panel installations for commercial and industrial applications. For more information please feel free to contact us. 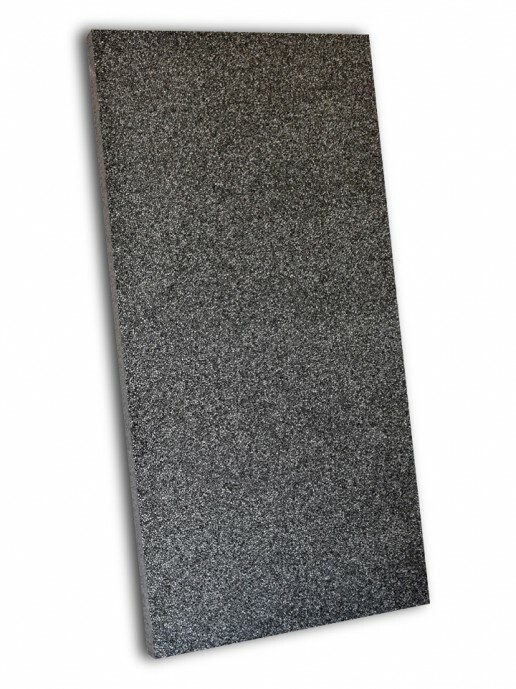 We offer a wide range of custom, made-to-order acoustic products. 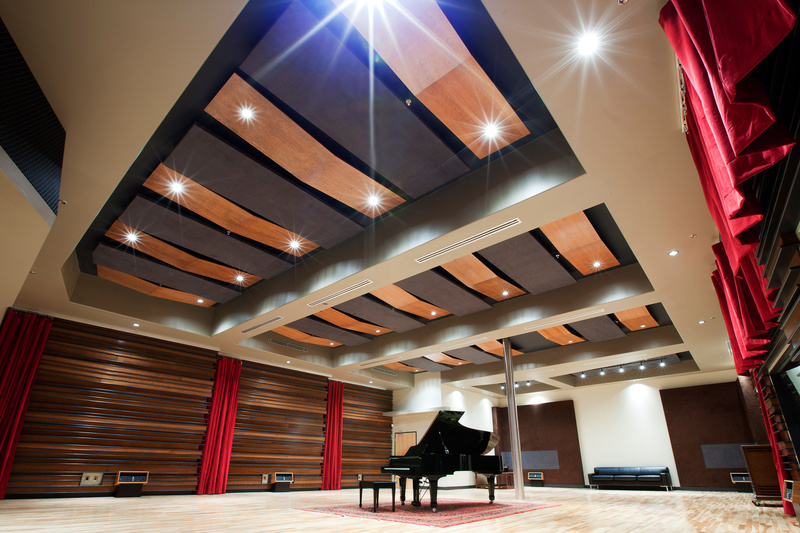 Whether you are looking for acoustic panels, curtains, wood systems, windows or doors we will work with you to create the acoustic environment you desire. Talk to a sales rep today about our variety of options. Stop sound from transferring between two spaces with our selection of premium window and door solutions. 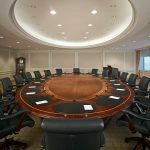 We can assist you in selecting and specifying the best assembly for your professional sound isolation needs. 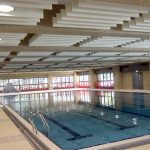 We have experience with new build and renovation projects, and work directly with the contractor to ensure you are achieving maximum performance from our products. 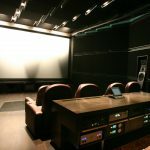 MAKE YOUR HOME THEATER A TRUE ESCAPE WITH OUR REVERBERATION & SOUND ISOLATION PRODUCTS! 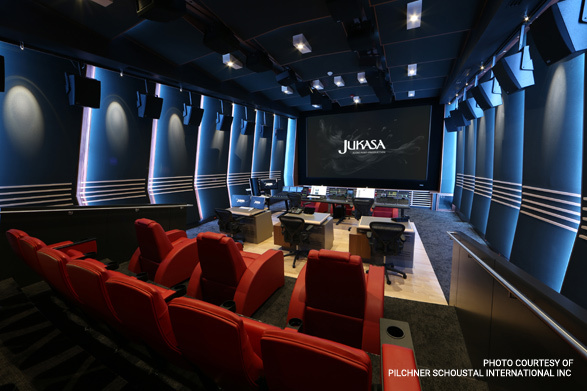 WHETHER ECHO, REVERBERATION OR SOUND ISOLATION WE HAVE THE SOLUTION FOR YOU! 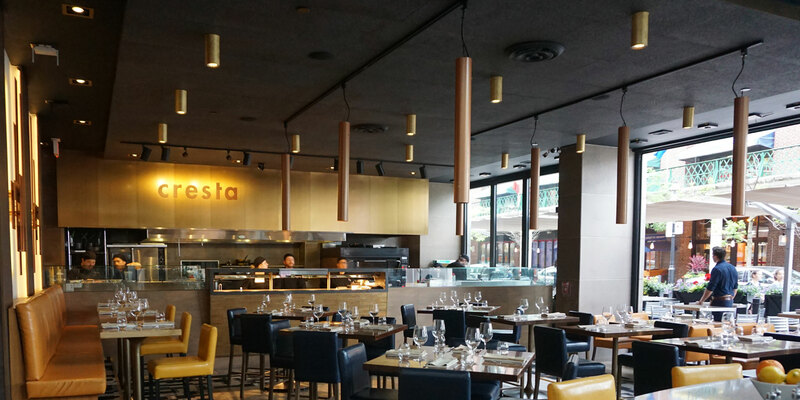 DISCREET ACOUSTIC SOLUTIONS TO GIVE YOUR RESTAURANT THE ATMOSPHERE IT DESERVES! 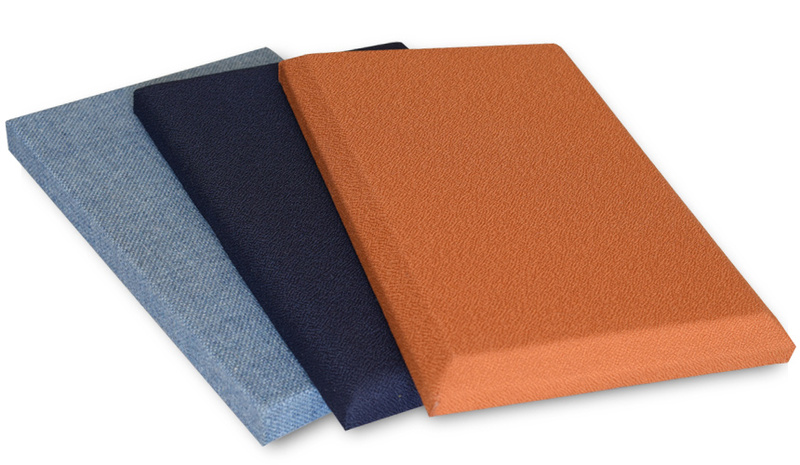 PROMOTE COMMUNICATION & SAFETY WITH OUR MOISTURE RESISTANT ACOUSTIC OPTIONS! 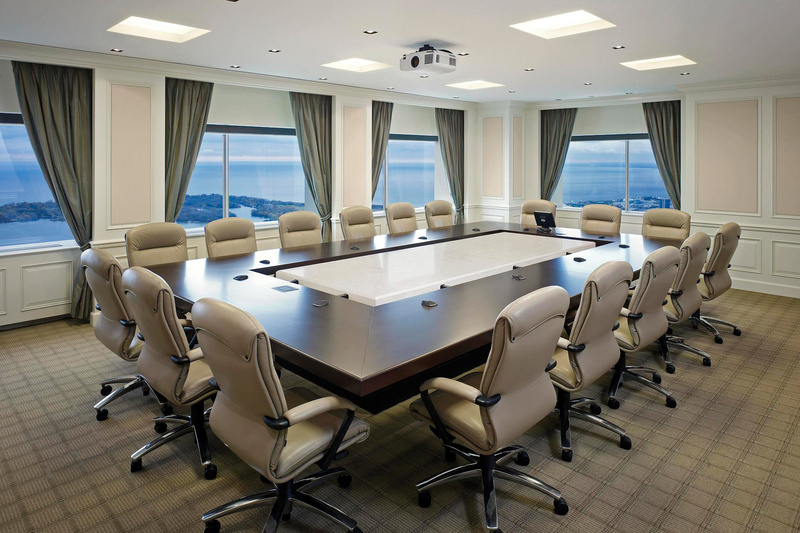 CREATE A COMFORTABLE OFFICE SPACE AND IMPROVE COMMUNICATION! 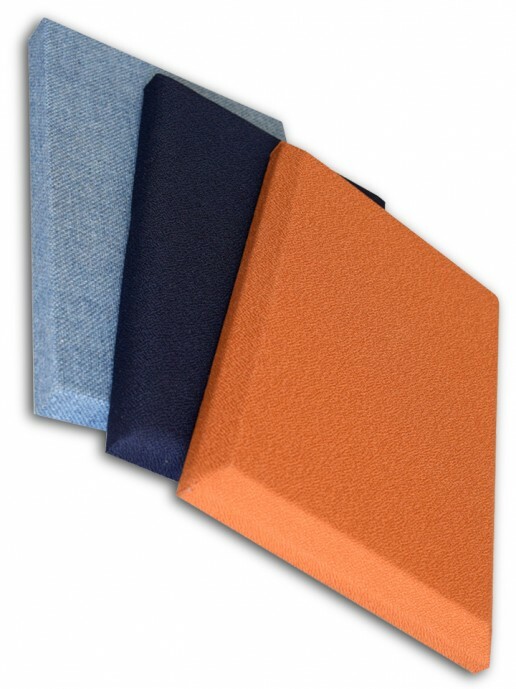 KEEP PRIVATE CONVERSATIONS PRIVATE AND IMPROVE TELECOMMUNICATION WITH OUR VARIETY ACOUSTIC OPTIONS!